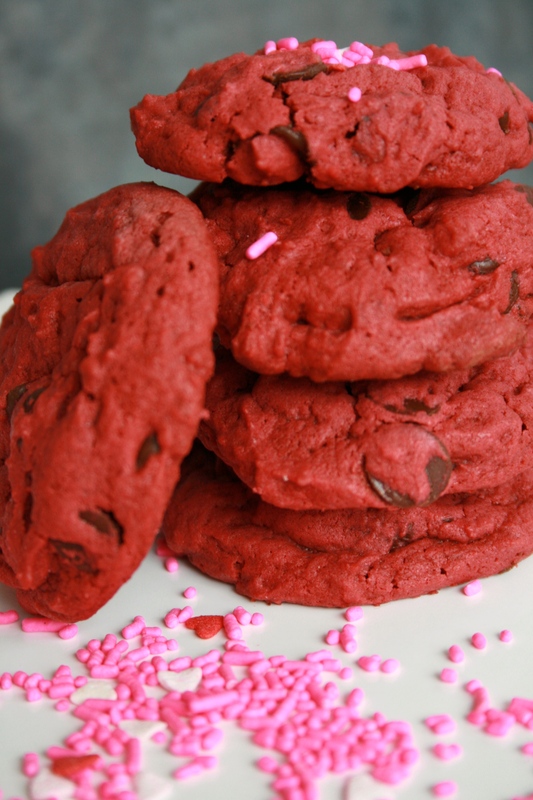 These look & sound delicious. Must have these. 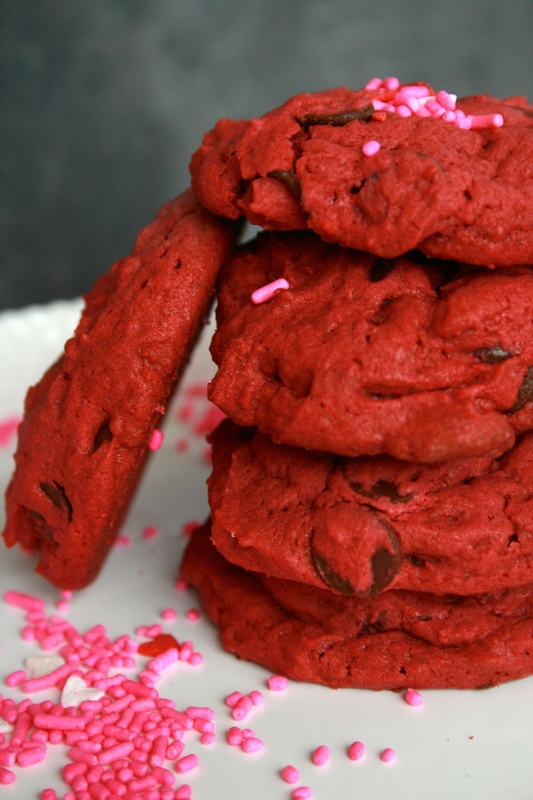 Red velvet cookies?!? l love it!